有効数字　今度こそ大丈夫?? - Powerpoint VBAを使おう! 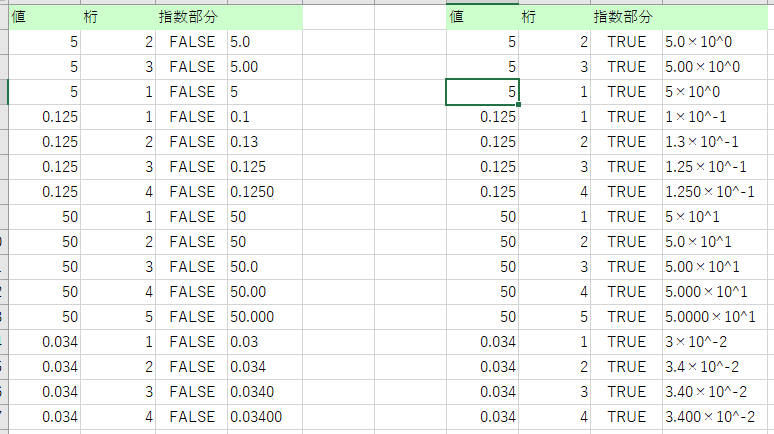 If 桁 = 1 Then Format_ = "0e-0" Else Format_ = "0." & String(桁 - 1, "0") & "e-0"